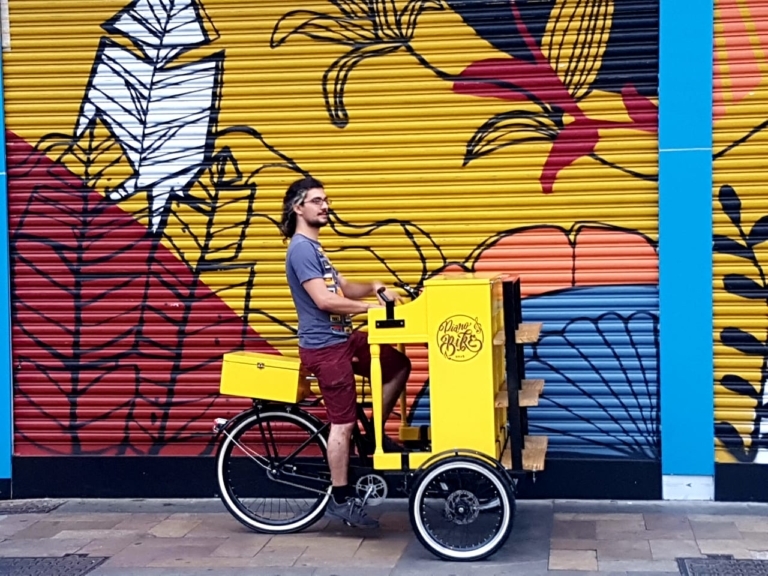 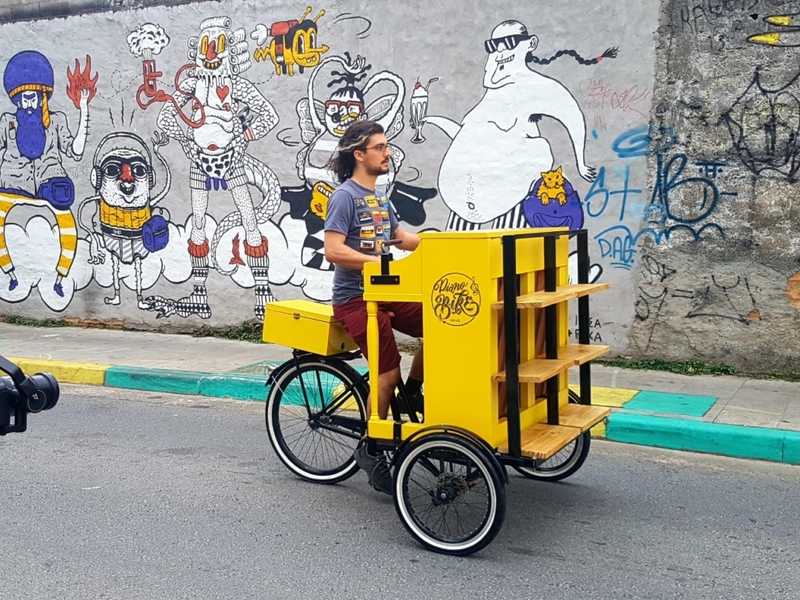 PianoBike is the first Brazilian Piano on whells. 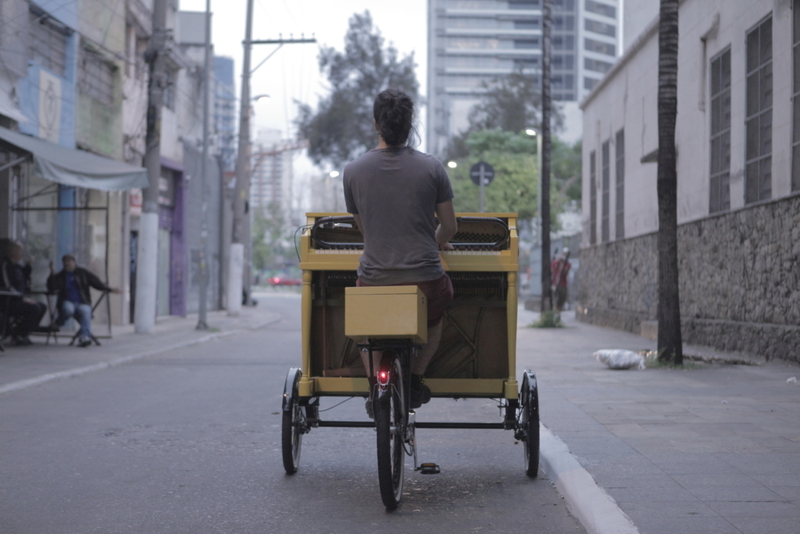 It's a project which integrates Busking and Cycling, promoting music and sustainability. 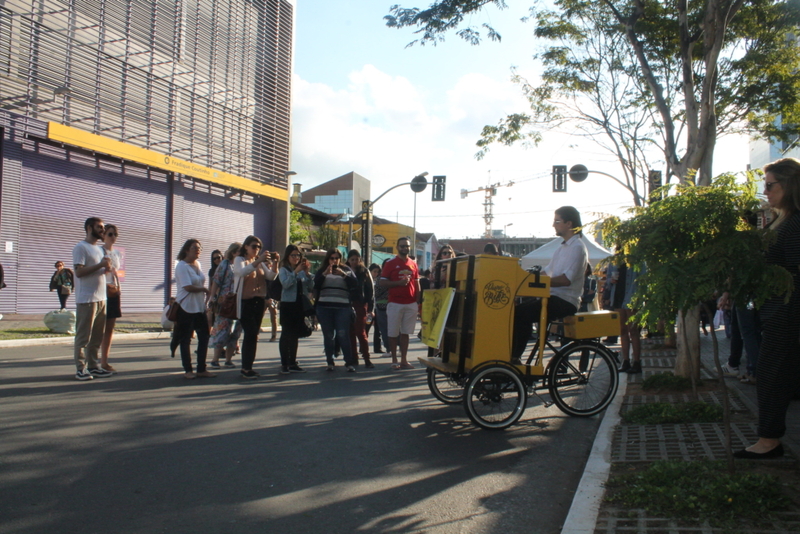 Our main objective is to promote street art and busking all around Brazil. 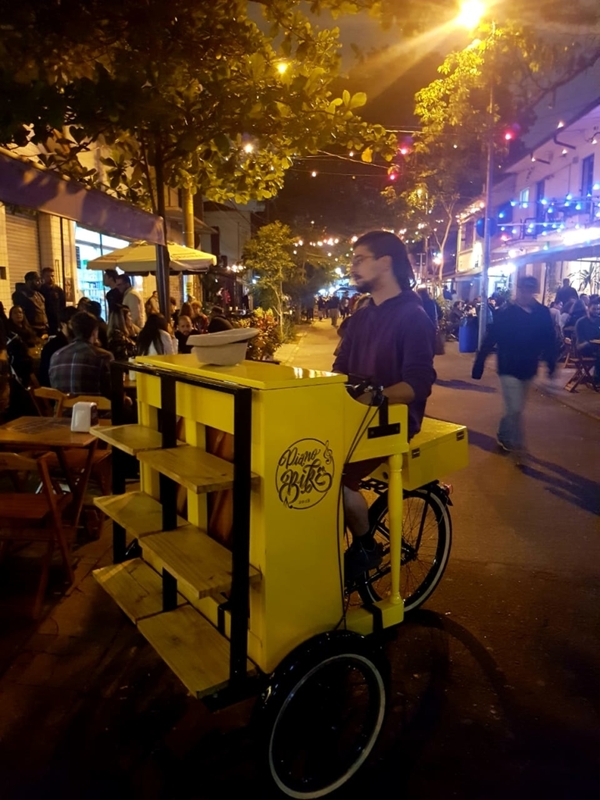 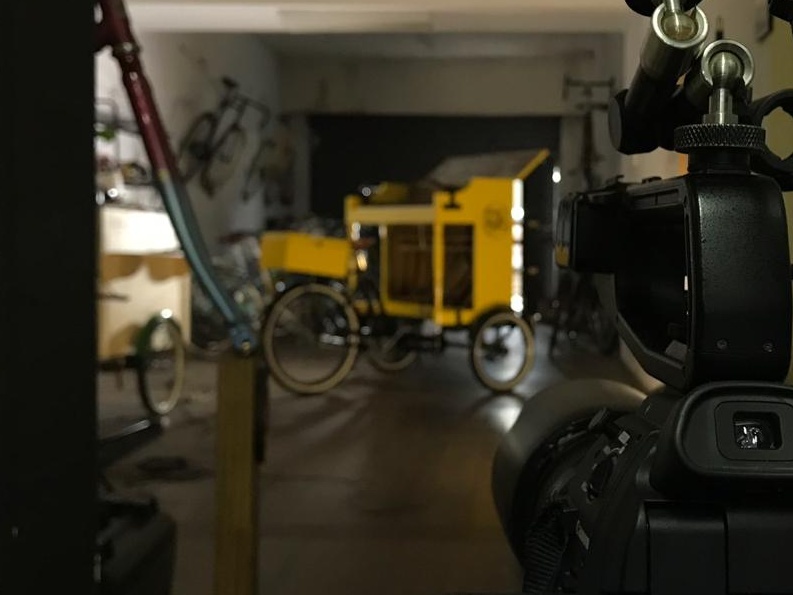 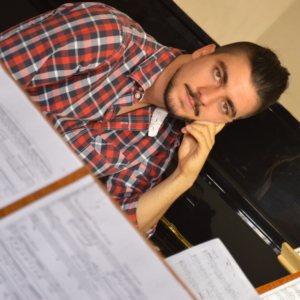 As a way to raise awareness about the role of both music and sustainable ways of transportation as mechanisms of social well beeing and as a way to create a better society.